Alejandro is an Associate at Von Wobeser y Sierra. He is a key member of the following areas of the Firm: Banking & Finance, Corporate, Corporate, Structured & Project Finance, Mergers & Acquisitions, Joint Ventures, Securities & Capital Markets. Alejandro has international professional experience counseling multinational and domestic companies in Europe, North America and Latin America. He has counseled investors in all stages of mergers and acquisitions, has advised start-up companies and developed legal structures for corporate and tax driven purposes, as well as advised clients on debt restructuring and long-term capital refinancing. 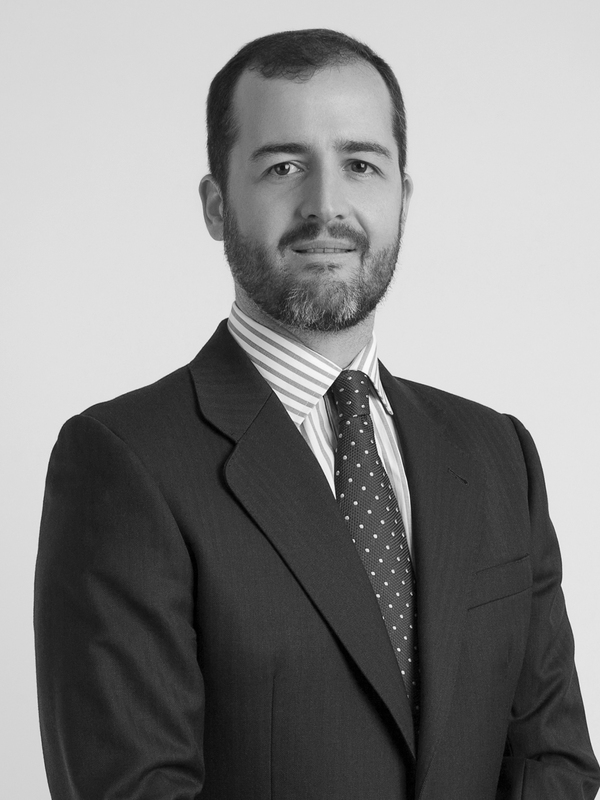 He counts with a unique global perspective and is well acquainted with diverse judicial systems that provide him with useful insight and a competitive edge when dealing with cross-cultural legal matters such as advising foreign companies investing overseas. Additionally, Alejandro’s legal expertise also encompasses advising Mexican companies wishing to seek business opportunities in the aforementioned regions. Law Degree (J.D. equivalent), Universidad Complutense de Madrid, Madrid. Special Legal School, Preparation Course to Practice as a Lawyer, Universidad Complutense de Madrid, Madrid. Master of Laws (LL.M.) in Corporate Law, Georgetown University Law Center, Washington D.C. Admitted to practice in Spain and Mexico.